The laws in NSW relating to speeding offences have become significantly harsher in recent years. 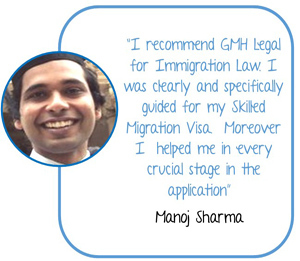 At GMH Legal, we understand that having your drivers licence suspended or disqualified via the accumulation of demerit points can cause serious hardship by reducing your ability to commute to social events and severely restricting your work prospects. Our traffic lawyers have the experience and knowledge required to give you the strategic legal advice you require to fight a speeding offence. We defend all types of speeding offences, such as on-the-spot fines, radar and laser speed detection and speed camera offences. 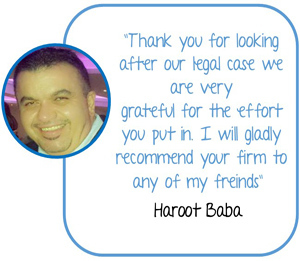 Our lawyers can also provide you with sound legal advice on all the undertakings you can assume to reduce the severity of any sentence imposed. Our lawyers will collect and compile evidence of your good driving character, and your good character in general, and present this information to the court in a cogent and persuasive manner that will ensure the optimal outcome in the circumstances. 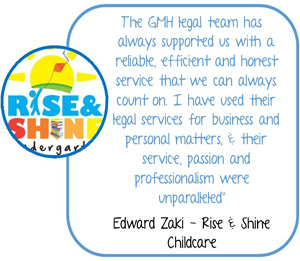 We will also advise you in relation to other methods of maximizing your prospects of securing a favourable outcome in court, such as undertaking specialist driving retraining programs. 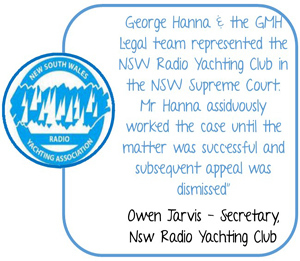 This will help create a favourable impression in the mind of the Judge or Magistrate when you go to court, and thus ensure the most lenient sentence possible. 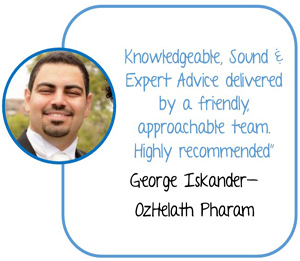 GMH Legal’s traffic law experts have a reputation for their meticulous preparation and advocacy skills in relation to defending speeding charge offences. 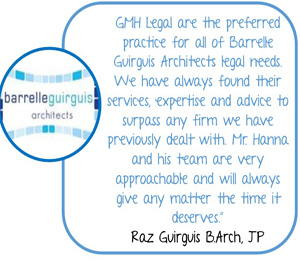 When you go with GMH Legal, you can rest assured you will obtain the best outcome obtainable in the circumstances.